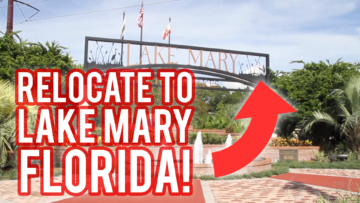 Relocate to Lake Mary Florida! Gitta lists reasons on why Lake Mary is an exceptional community in Central Florida. Relocate with Gitta Sells & Associates now!